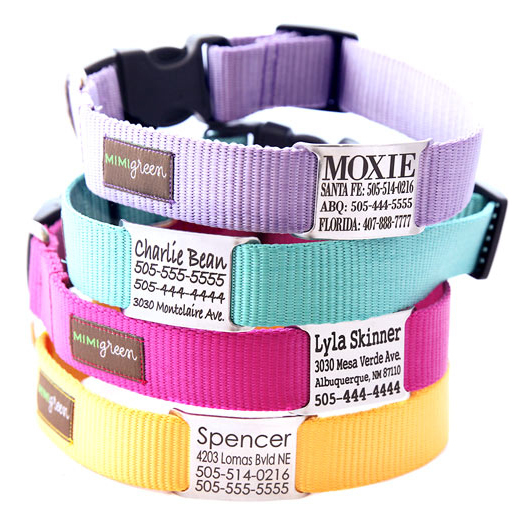 Mimi Green is an Albuquerque-based dog collar, leash and accessory company owned and operated by partners Amanda Jackson and Daniel Miller. Mimi Green operates under a simple but thoughtful equation: your great taste + your dog = Mimi Green. 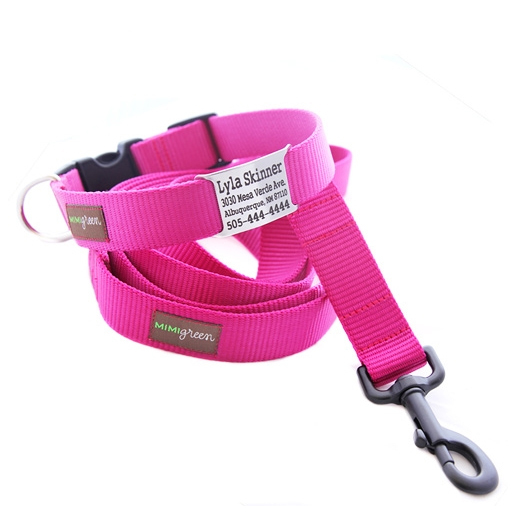 Mimi Green brings exciting, good quality, good-for-you, stylish dog products into your life – and they want the items you choose for your dog to mean something to you.